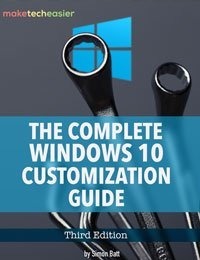 The user accounts feature in Windows allows you to create multiple accounts for different users on your system. 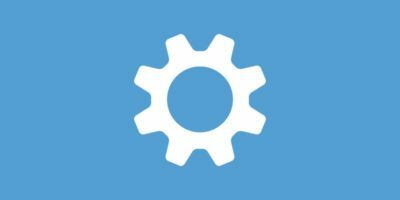 These accounts let you control what those users can and cannot do while still letting them have their own settings. 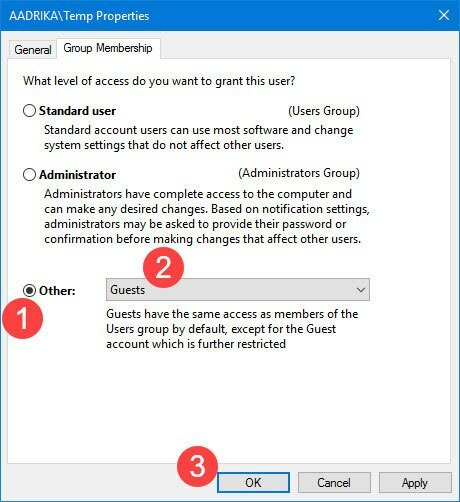 Broadly, Windows has three different types of accounts: Administrator account that let you do almost anything, Standard account that has no admin privileges, and Guest account which is well below the standard user account with even more restrictions. The guest account is very useful when you want to temporarily lend your system to others. 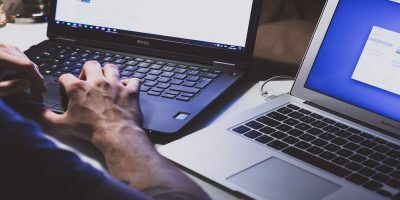 Due to the restrictions placed on this account, the user won’t be able to install/uninstall any applications or be able to make significant changes to the system. 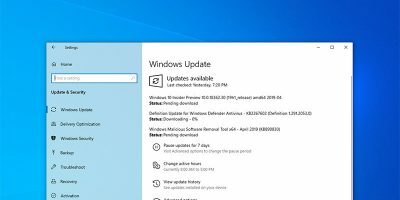 As good as it is, the default guest account in Windows 10 is completely disabled, and you cannot turn it on like you can in Windows 7. Moreover, Windows won’t allow you to create a guest account as you would a standard account. 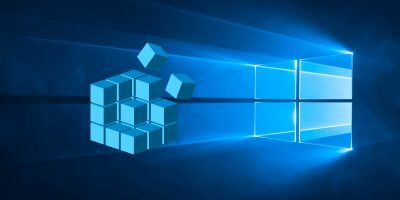 However, here is how you can create your own guest user account in Windows 10 by converting a current local standard user account to a guest account. 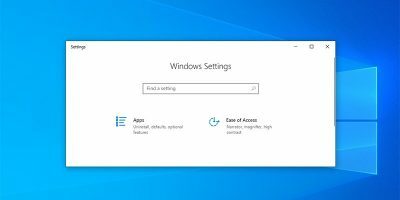 Creating a guest user account in Windows 10 isn’t hard – you just need to hop around some settings. That is, you first need to create a standard user account and then change it into a guest account. To start, search for “User Accounts” in the Start menu and open it. 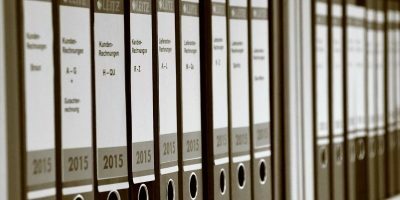 In the window you will see all the accounts on your system. To create a new account, click on the link “Add a user account” appearing at the bottom of the window. 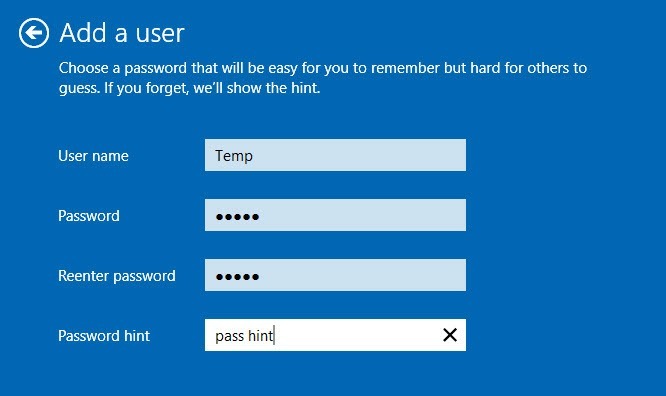 If you are connected to the Internet, Windows 10 will ask you to create a new user account with a Microsoft account. Since we just want to create a guest account, click on the link “Sign in without a Microsoft account” appearing at the bottom of the window. Now, Windows will tell you the difference between a local account and the Microsoft account. Just click on the button “Local account” to continue. Here, enter the guest account username, password, and password hint, and then click on the “Next” button. 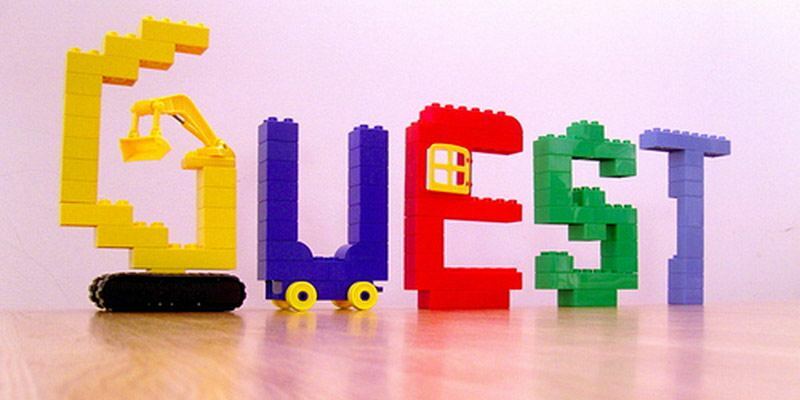 Do note that you cannot use the username “guest,” as it is reserved for the system. So, in my case, I’m using “temp” as my username. That’s it, you’ve created a standard user account. Click on the “Finish” button to close the wizard. Now we need to convert this account to the guest account. 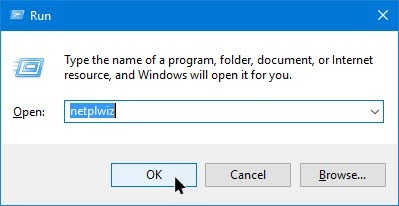 To do that, press “Win + R,” type netplwiz and press the Enter button. The above action will open the Advanced User Account window. Here, select the newly created user from the list under “Users for this computer” section, and then click on the “Properties” button. 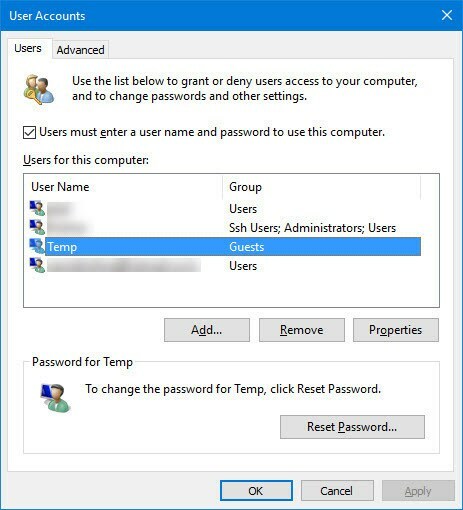 In the user account properties window, select the account type as “Other,” and then select the user group as “Guest” from the drop-down menu. Once you are done, click on the “OK” button to save the changes. That’s all there is to do. 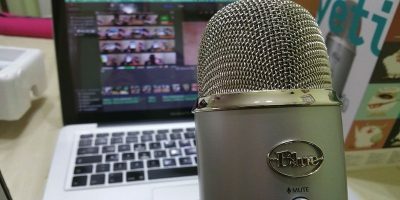 You’ve successfully created your own guest user account. 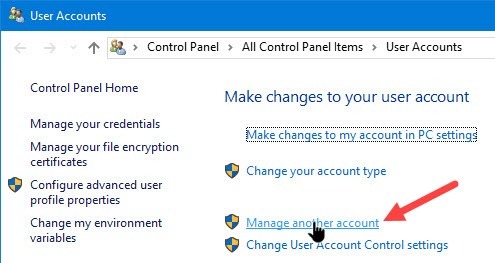 In fact, if you open the User Accounts from the start menu, you will see the reflected changes. When you want to lend your system to someone, just share the password, and you are good to go. Since you are the one who has created the account, you can easily delete the account. 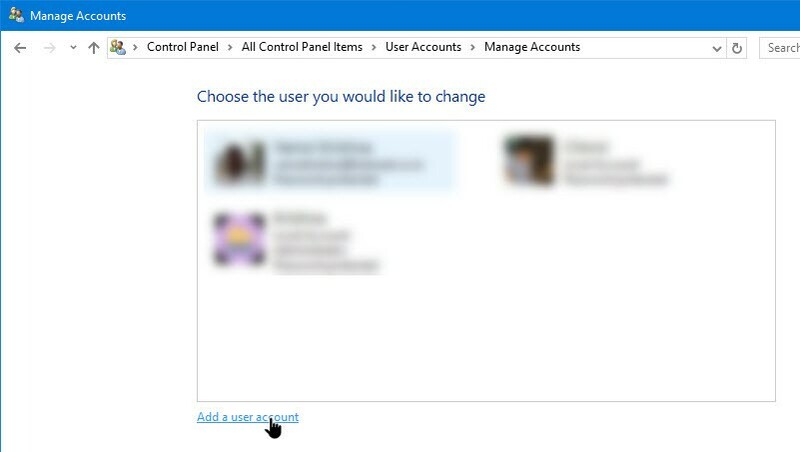 To do that, click on the account in the User Accounts window and then click on the “Delete Account” button. 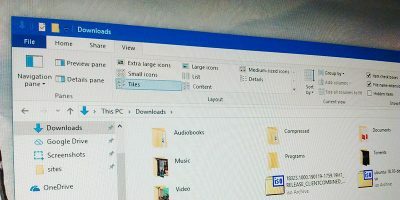 Do comment below sharing your thoughts and experiences about using the above method to create a guest user account in Windows 10.